As a lot of peopel ask me about my favorite supplies, here are some of them. Click on the name's brand to find them in Amazon. 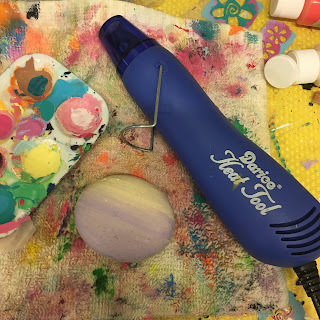 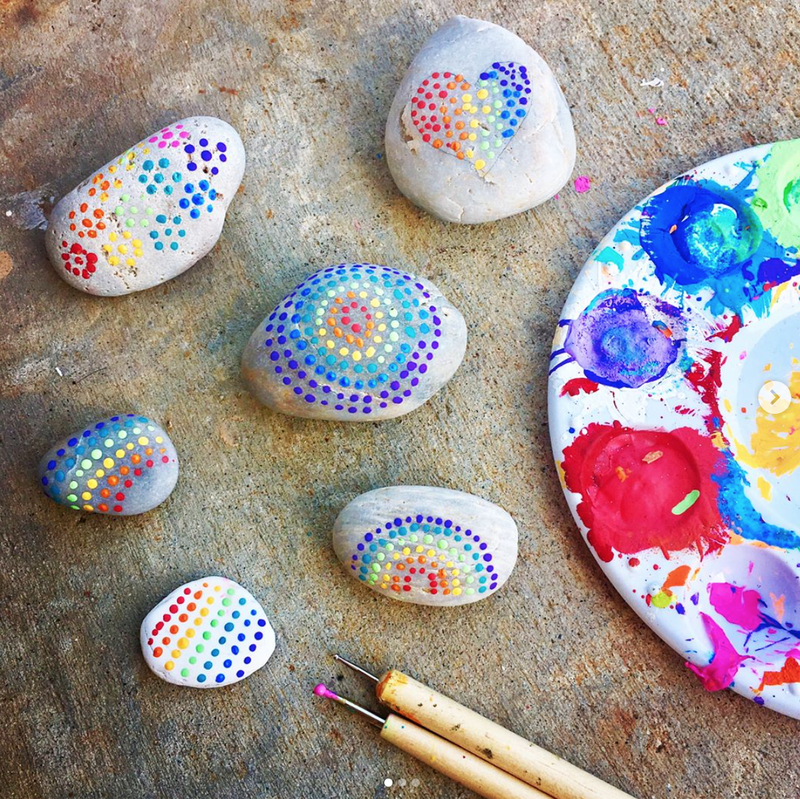 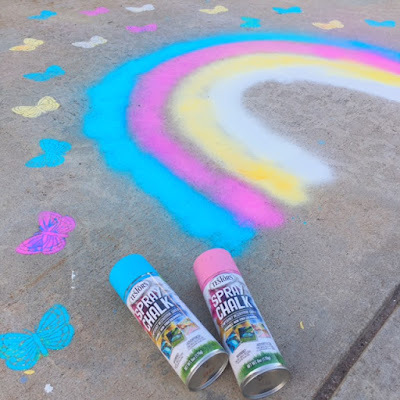 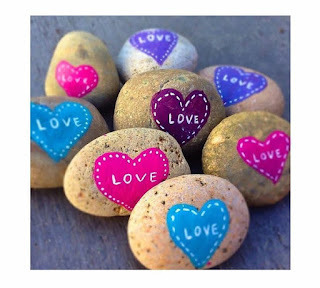 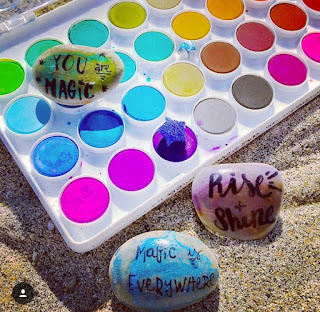 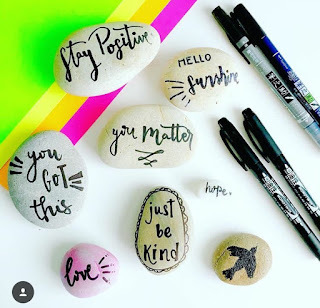 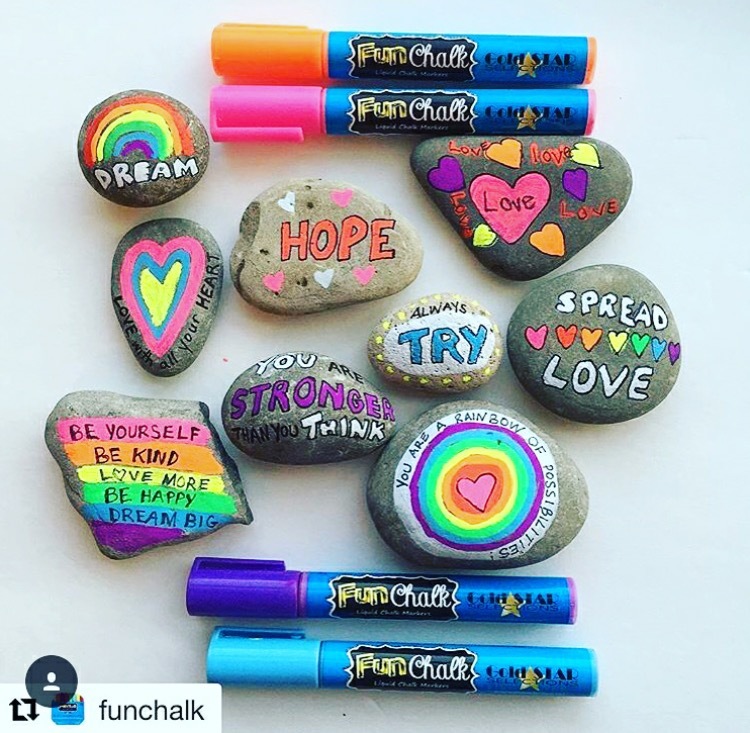 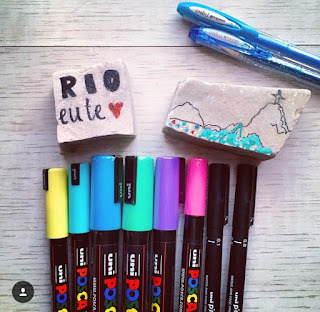 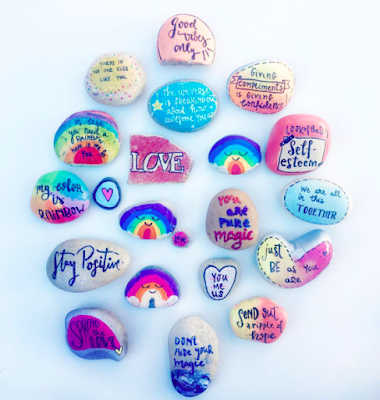 of supplies and about rock painting!